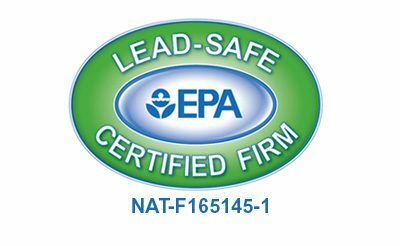 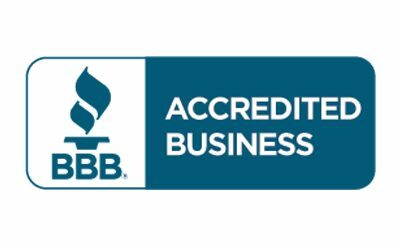 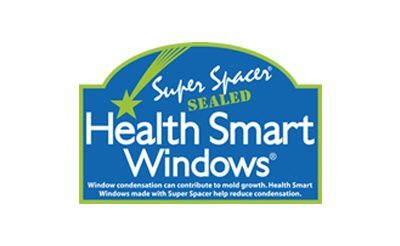 An EPA Lead-Safe Certification ensures that we take all precautions to ensure that lead safety is part of all home renovation projects to protect our customers and their homes. 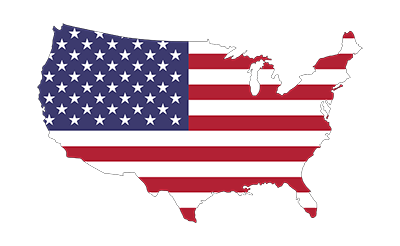 Made in the USA qualified criteria means that all or virtually all of the product is made in the U.S. and all significant parts, processing, and labor that goes into the product must be of U.S. origin. 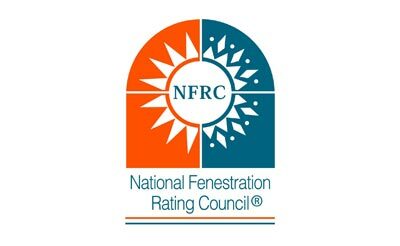 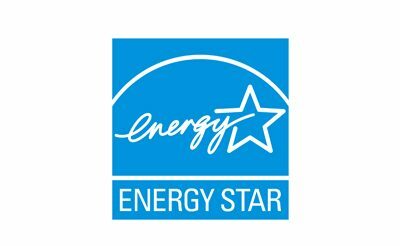 The National Fenestration Rating Council establishes test criteria that set the standard for performance ratings for manufacturers of window and door products and to provide accurate information on the energy performance of these products. 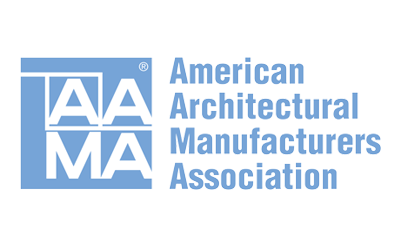 The American Architectural Manufacturers Association is internationally recognized for the development of stringent performance standards. 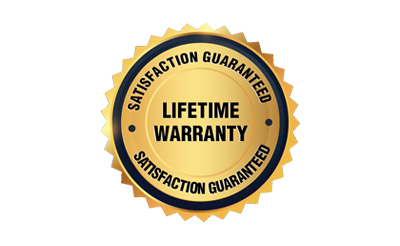 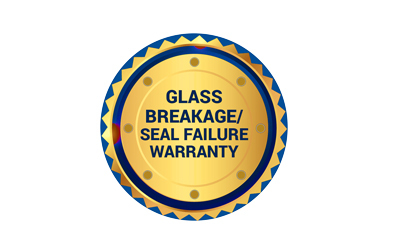 Every window and door that boasts AAMA certification undergoes extensive independent testing for resistance to water leakage, air pressure, and impact.